Summer is a great time for the whole family to enjoy the outdoors. And who says pool parties are just for people? 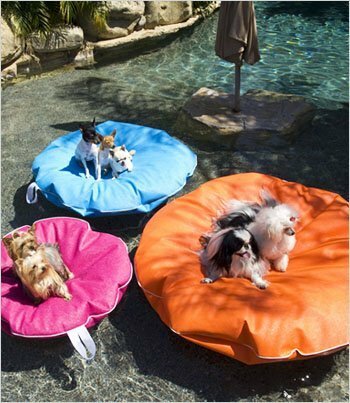 Beat this summer heat together with your doggies! 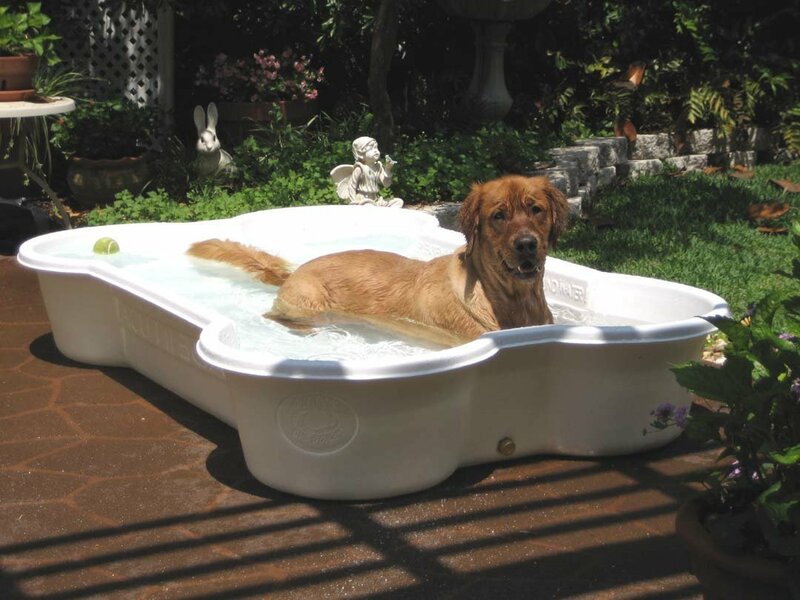 The quickest way for your dog to cool down is by standing or lying in some water. You can choose one of these awesome shallow pools! It is made with truckbed liner material. Comes with a brass cap and drain for easy draining. It stays cool in the summer time. 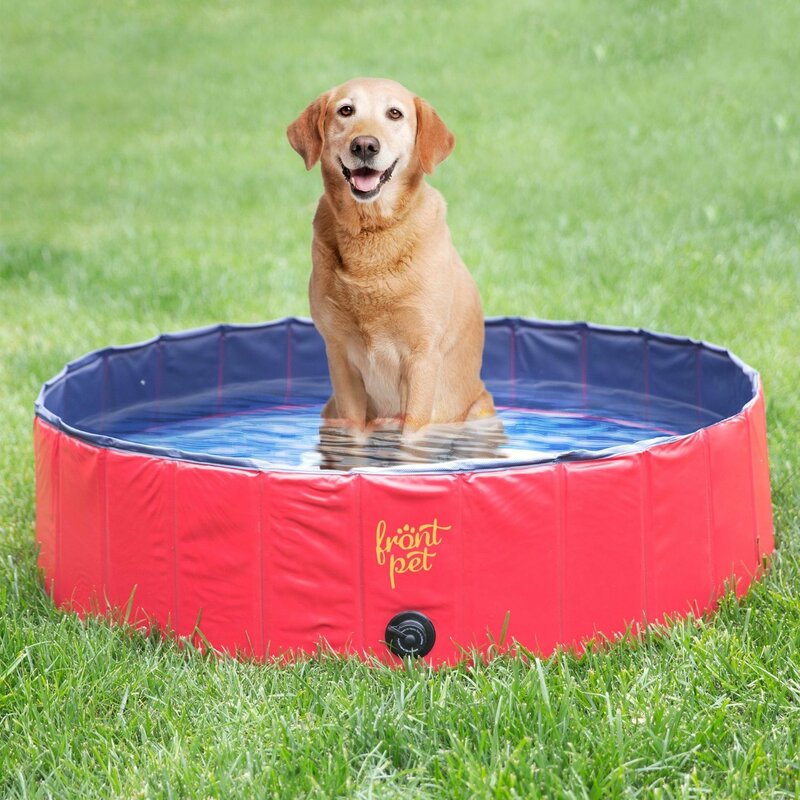 This is a great option for those looking for a portable pool. It drains and folds up and is easy to transport to bring with you and your dog everywhere. Simply fill with water and open sealed drain to empty before storage or transportation. 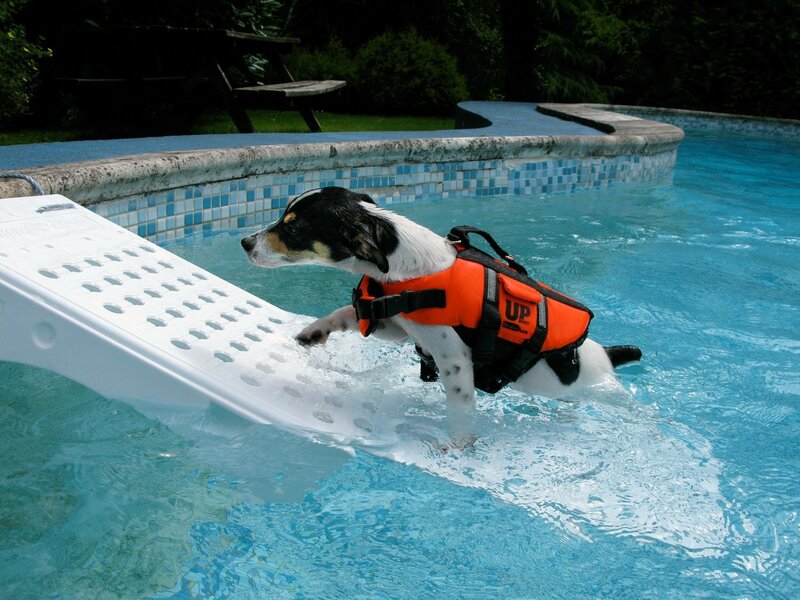 And if you are planning to let your puppy swim in a regular pool, here’re some great items you may want to consider buying! 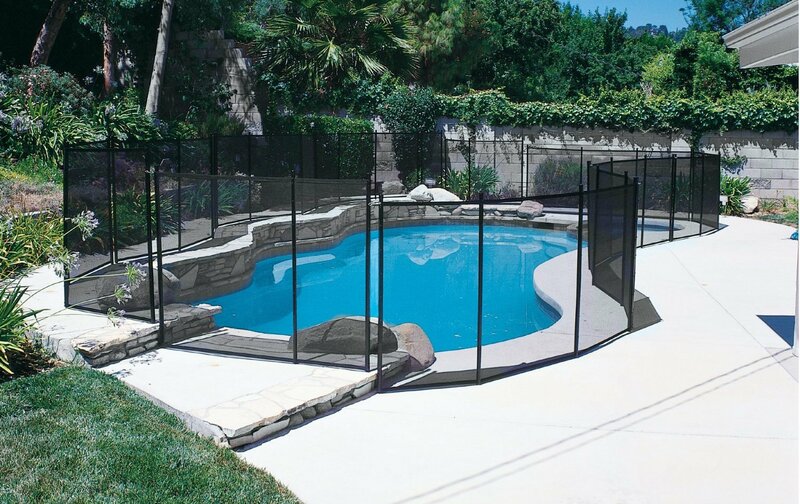 Safety fence won’t allow children, pets or toys to pass through. Fence section comes complete with hardware, measuring template and instructions. The perfect escape ramp in the event that a pet falls into your pool. 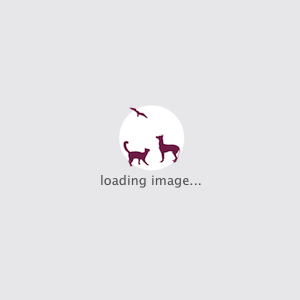 Your dog can easily scamper up the perforated ramp to safety. Ramp simply flips out of the water when not needed. Safety first! Heavy-duty yet more comfortable hook and loop fastener system around the belly and neck to keep securely fastened. Jacket includes reflective strips for maximum visibility. This loungers are available in 6 colors and made of high quality vinyl-coated mesh fabric. Resists staining, fading, odors, and mildew for years. 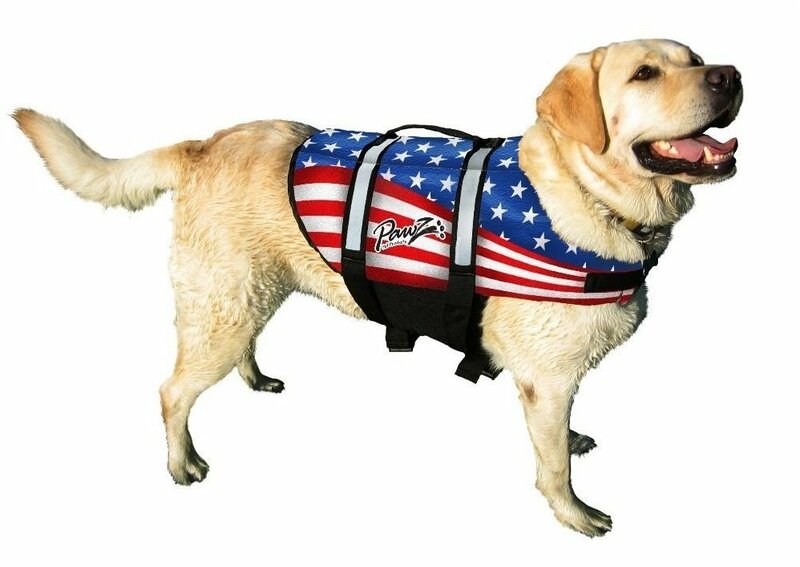 Suitable for dogs up to 80 pounds. Pool parties are so fun! 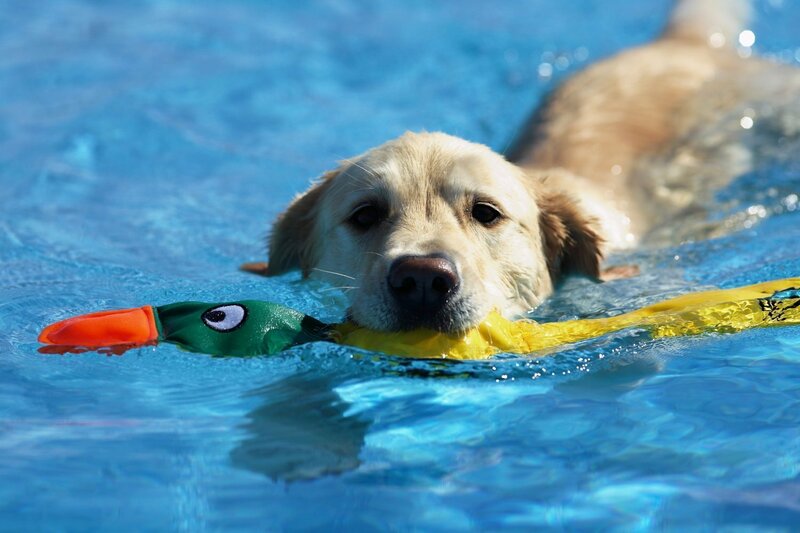 So grab a few toys for your dogs to make their swimming experience even more exciting! These are the ultimate toys for water retrieval! For your furry friends safety, don’t forget to keep a watchful eye on pets around water! Follow us on Pinterest for more awesome pictures!